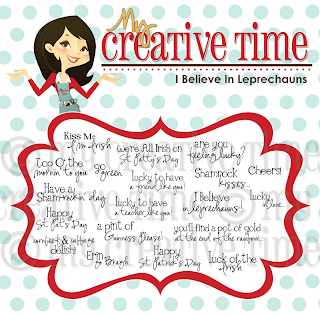 Liz's Paper Loft: My Creative Time's 3-D Wednesday ~ Leprechauns! 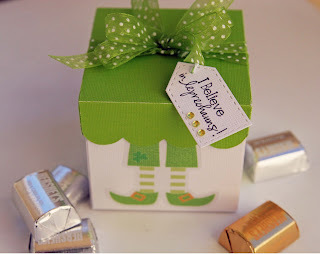 My Creative Time's 3-D Wednesday ~ Leprechauns! Hello! Are you enjoying your week so far? I am, however, since getting back from CHA, the ideas have been swirling around in my head. The hard part is, I can't seem to get them out! lol! 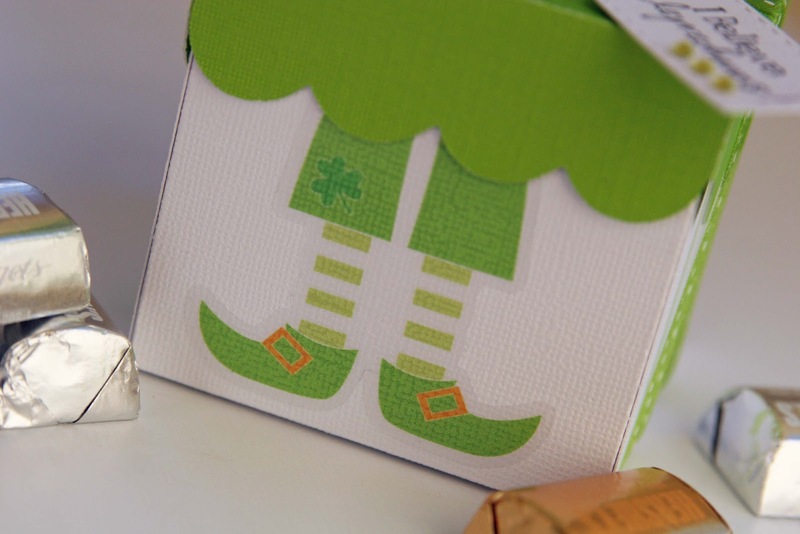 For today's project I made a fun little treat box for St. Patricks Day using My Creative Time's ~ I Believe in Leprechauns! stamp set. I used Build a Banner Stamp and Die kit for the tag. If you want to see what my other DT mates created, click HERE! Okay, this is just the cutest little box! I LOVE those leprechaun feet!!! Perfect little tag and ribbon too! This is soooo CUTE! It put a HUGE smile on my face! I LOVE the teeny tag with bling! CUTE sticker too! Your bow is beyond PERFECT! I love this box. I really like this cart. I have been trying to decide if I want it???? Hee! Cutie patootie!!! 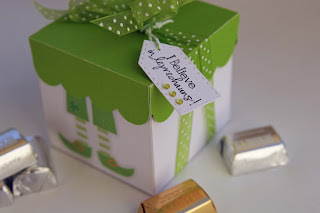 Love this sweet little treat box. Cute box. Great idea for St Paddy's Day treat box. Cute project. I am so convinced that I need this cartridge:) lol. Thanks for sharing. Great box and I like the legs...too cute. Love it!!! super cute and of course the color is right up my alley!! Monday Hop with EAD Designs ~ Dance in the Rain! My Creative Time's February Sneak Peak ~ Day 3! My Creative Time's February Sneak Peek ~ Day 2! Monday Blog Hop ~ I Love You Sew Much Tag! 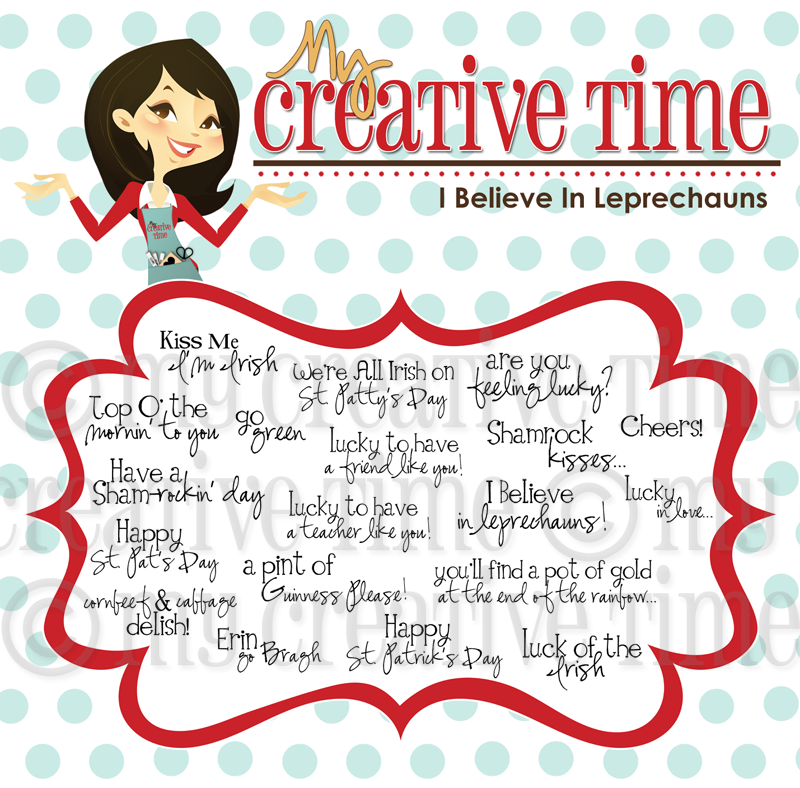 My Creative Time February Sneak Peek ~ Day 1! EAD Designs Color Challenge~Call Me! Monday Hop with EAD Designs ~ Stache Time! Post It Note Holder Video ~ Bunco!